Healthy appetizers are hard to come by, so when we find one, we tend to use it a lot. 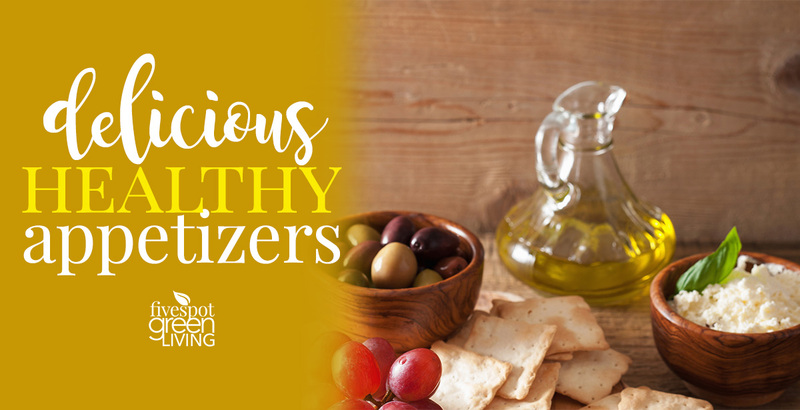 Here’s where you can broaden your menu a bit – with this variety of different healthy appetizers! Host your next cocktail or dinner party with these light but delicious healthy appetizers. No more heavy creams and cheeses or pigs in a blanket – though don’t get me wrong I LOVE pigs in a blanket! Appetizers are very often very rich and caloric and filling you up before the actual meal. Now there are so many healthy recipes for appetizers that you can enjoy the pre-meal menu and still want to sit down for the actual meal. You could also have an entire meal of just healthy appetizers and feel good about it! 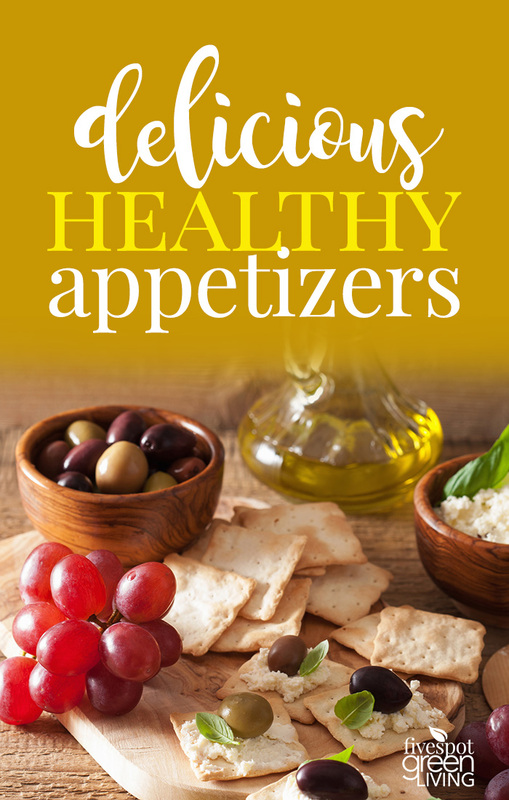 Here’s a list of posts about healthy appetizers for a variety of different occasions you will surely want to try. Healthy Appetizers: Make Them Ahead and Relax on Game Day! Thirty Healthy Appetizers for Game Day!